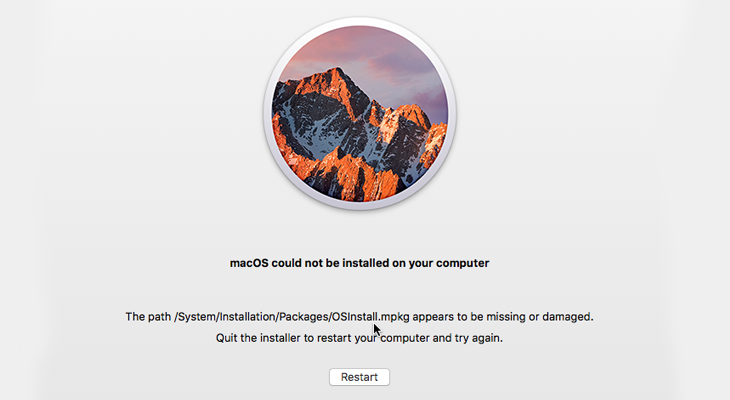 Tonight after a routine MacOS update (10.13.2) disaster struck and my Mac got stuck in an update boot loop. After a few hours of panic, reading online and trial & error I managed to resolve it. Here’s what I did in the hope it also helps someone else. My environment: 2017 Macbook pro 15” Touch Bar with MacOS 10.13.1 (High Sierra) installed and tried to update to 10.13.2 using the App Store. If this was helpful to you, consider buying me a coffee or thanking me at @molsjeroen on twitter! With a clear view on how multi-module apps should be architected, let’s dive into a real-life practical example. Now that we’ve established that modularization is a really good thing to strive for, how should a modularized app look like? How are the different modules connected? And how does this look for a real app? Are you living the dream? Is your code so clean it makes your eyes just tear a little? Can’t think of anything you would still like to refactor? Never have any bugs? Using all the latest technologies? © 2019 Jeroen Mols. Powered by Jekyll & Minimal Mistakes.